Receive the Cash flow you require from your invoicing. A simple to use overdraft on your debtor book, secured by your debtor strength is all you need. Trade Debtor Finance Consultants has a range of facilities to explain and suit your business needs. 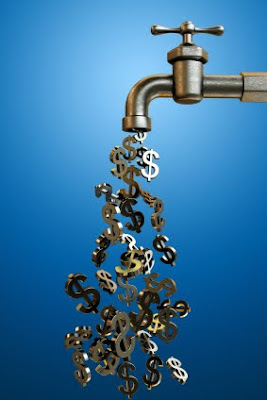 Most Businesses have Cash flow. Unfortunately slower paying debtors squeezers funding. If invoices are paid in 24 hours then we would not be speaking about Cashflow. Factoring-Debtor Finance is a simple to use overdraft on your debtor book. The facility is secured by your debtor strength. Trade Debtor Finance Consultants supports up to 28 lenders Australia wide. These Factoring-Debtor Finance lenders have a range of facilities. TDFC explain lenders and products that suit your business needs. 2. Do you want the facility to remain confidential? 3. Do you only want to select certain debtors or invoices? 4. Do you want a long term finance solution? 5. Do you want the cheapest option or a more serviced approach? 6. Do you contact my debtors? 7. What happens if my debtor doesn’t pay? 8. How long is the Factoring-Debtor Finance contract? 9. Can I just leave if things don’t work out? 10. What security do I need to Factor invoices? Trade Debtor Finance Consultants have most of your questions covered in one call. Consultants take their time to educate business owners in all the processes. Nothing is more important to our clients than understanding what the facility installs. Next Next post: Do You Need Help With Cashflow Finance?